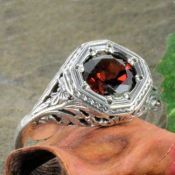 Fits a 7mm round stone. 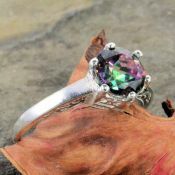 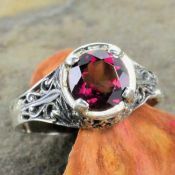 Sold as setting only, gemstone and sizing is optional. 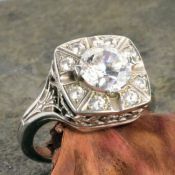 Manufactured per order using molds of actual antique rings or original hand carved dies.